The video is old, but timely. In 2007, Intelligence Squared posted a video of an academic debate that posed the question: “Should affirmative action be abolished?” Arguing in the affirmative is former Cosby Show actor Joseph C. Phillips. Phillips argues that, as a black man, it is offensive to posit that he needs special treatment to get ahead in life. You can watch that video here. 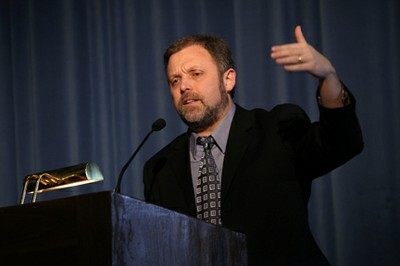 What entails is an 8 minute smack-down by anti-racist activist Tim Wise. Wise, a high school debater who refers to the activity as a breeding ground for white supremacy, puts his debate skills to use and demolishes the opposing arguments. Watch below.